ET Postal & Tax Service has been servicing Houston for over 15 years. 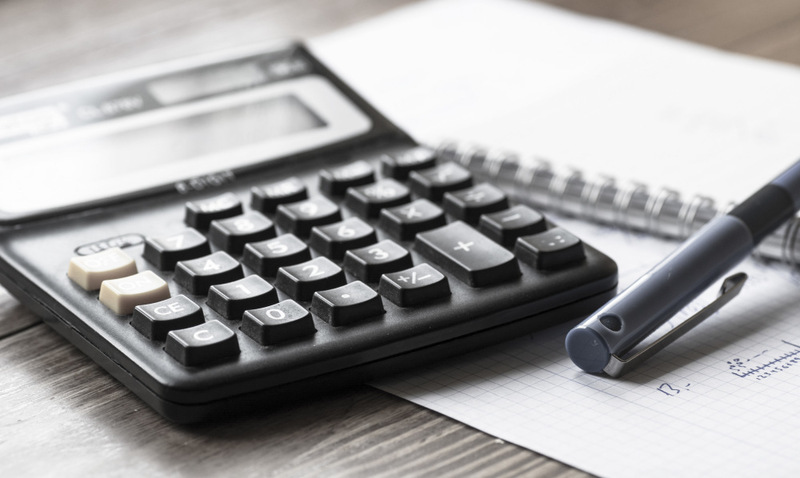 Our knowledge of tax preparation have helped us build a reputation based on service, reliability, and commitment to our customers. We understand that everbody is different that is why we go out of our way to listen to our clients and tailor our services to their specific needs. With ET Postal & Tax Service you get a company that you can rely on for advice and quality tax service year round. If your return was prepared by someone else we can double check to see if you are missing any credits. Own a business? 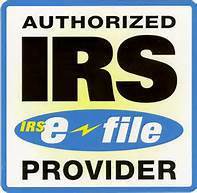 Having trouble with payroll, mileage, quarterly tax filings? Just give us a call we are here to help. Did you receive a letter from the IRS? Bring the letter to us and we will take care of the rest. 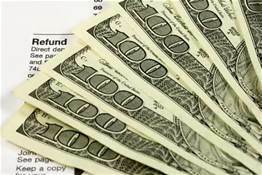 We can help you with past due income taxes and also assist with all amended returns. 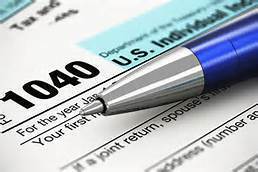 This office offers year round tax assistance to everyone. We can assist you with obtaining your DBA, and your EIN Number for your business. Dont have time just drop off, email or fax your taxes to our office and we will take care of the rest !! !